Our wonderful complexion bar is simply made with powdered milk for a creamy texture and pure honey, known as Cleopatra’s secret beauty aid. Scent free, Gluten Free, Suitable for vegetarians. River Soap Company’s large, long lasting 4.5 ounce triple French milled soaps are all vegetable base, biodegradable and cruelty free. 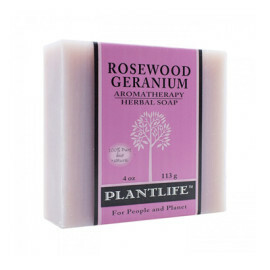 Our soaps contain no perfumes nor artificial colorants. The subtle colors are derived from natural spices and botanicals. 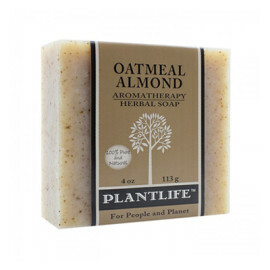 We use pure essential oil to scent our natural soaps and add sweet almond oil to every soap bar to make them extra moisturizing. Triple French milling our soaps makes them dense, long lasting (5 weeks or more) and neat- they won’t leave a gooey mess in the soap dish. 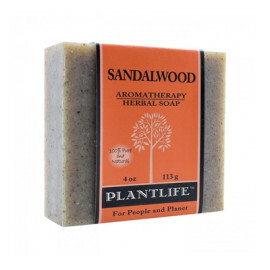 Sweet almond oil makes our soaps extra moisturizing but not greasy, it is light, colorless and scent free. We use only fragrances derived from pure essential oil, our unique combination of essential oil have made us famous in the industry. 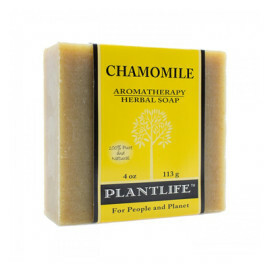 We use no artificial colorants in our soap only botanicals & minerals; plant chlorophyll makes our mountain laurel soap a light green color and sea kelp powder makes our ocean mist soap green while acting as an exfoliator and adding trace minerals. River Soaps are made from a coco-palm soap base. Our palm oil has been farmed and harvested according to standards established by the Roundtable on Sustainable Palm Oil (RSPO), which promotes planting and harvesting palm oil in a sustainable manner. 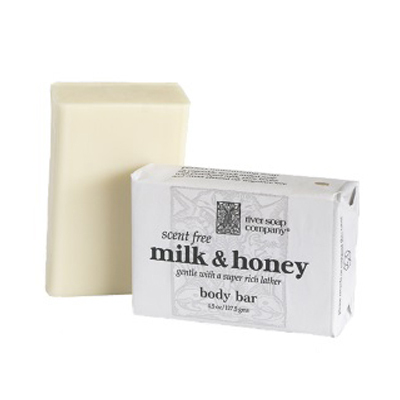 Our soaps are made in the U.S.A.